With 30 years’ experience in the A/E field, including 26 years as a licensed architect, John Bolton knows his way around a construction estimate. In his current role as senior architect at CTA, a national A/E firm founded in 1938, John uses his expertise to create the most cost-effective designs for clients without sacrificing an ounce of quality. To provide the foundation for value engineering—the practice of identifying cost effective alternatives to pre-existing solutions while meeting project requirements—John and the CTA team need reliable, comprehensive cost data to demonstrate the real impacts of any given choice. Details matter. Using construction cost data from an objective third-party goes a long way to establishing credibility with clients. CTA uses an in-house software backed by RSMeans data from Gordian. “The level of detail we are able generate shows CTA understands the details of the designs. Our estimates indicate to the client a real possibility of potential cost impacts versus a lump sum number,” John said. 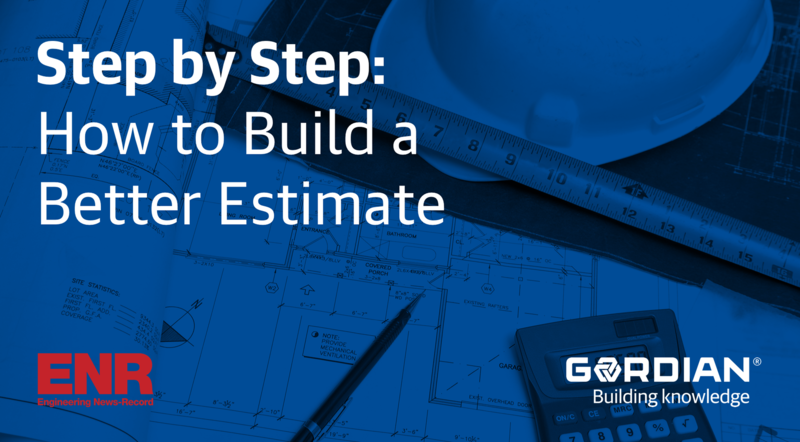 The level of detail in each estimate lays a foundation for value engineering. Itemized material, labor, equipment and productivity costs allow CTA to demonstrate the financial impact of each choice. John has found this to be far more effective than showing clients a lump sum. CTA has seen the tangible benefits of using RSMeans data to power estimates. CTA estimates generally fall within three to eight percent of contractor estimates during Design-Build projects. Further, the detail provided by RSMeans data helps implement value engineering during the design process.